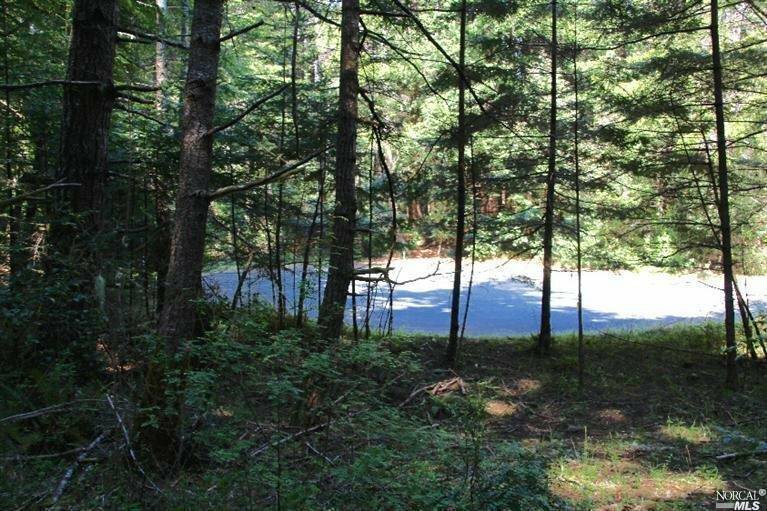 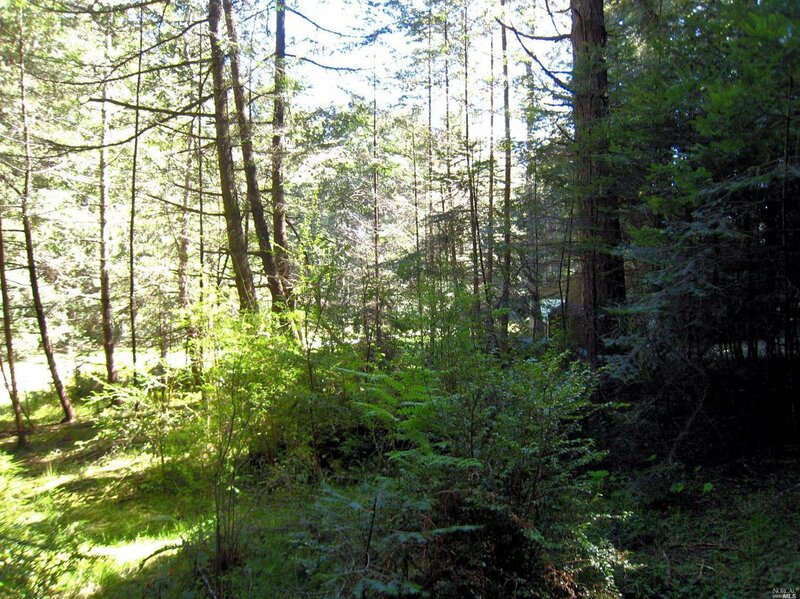 Tranquil, Sea Ranch lot with a cul-de-sac location. 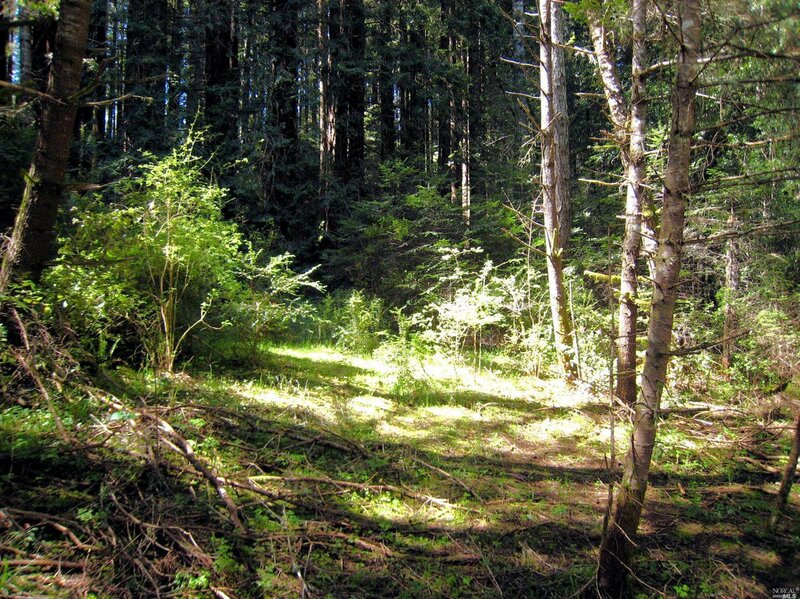 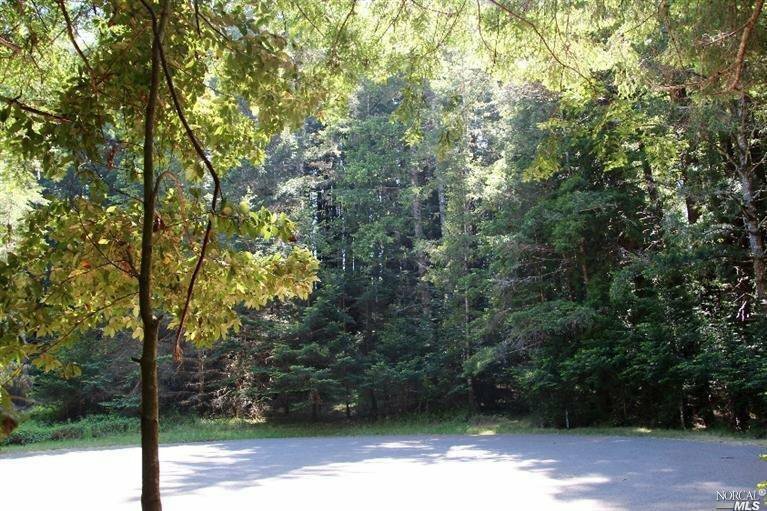 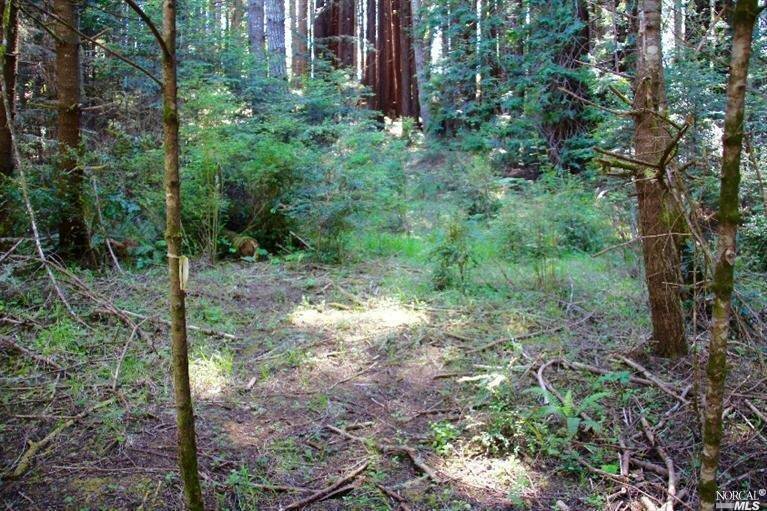 Redwoods and firs abound on this sunny, almost acre lot perched on the ridge. 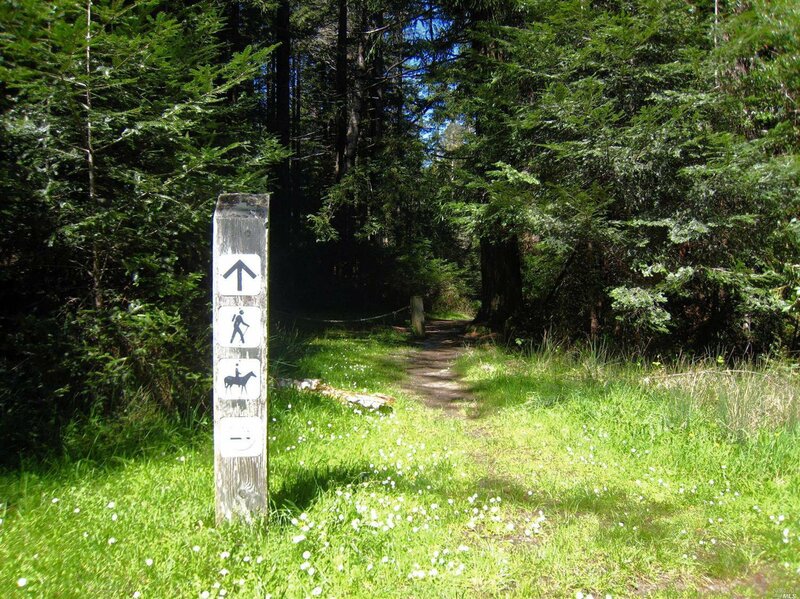 Trail head located on same cul-de-sac for easy access to hiking. 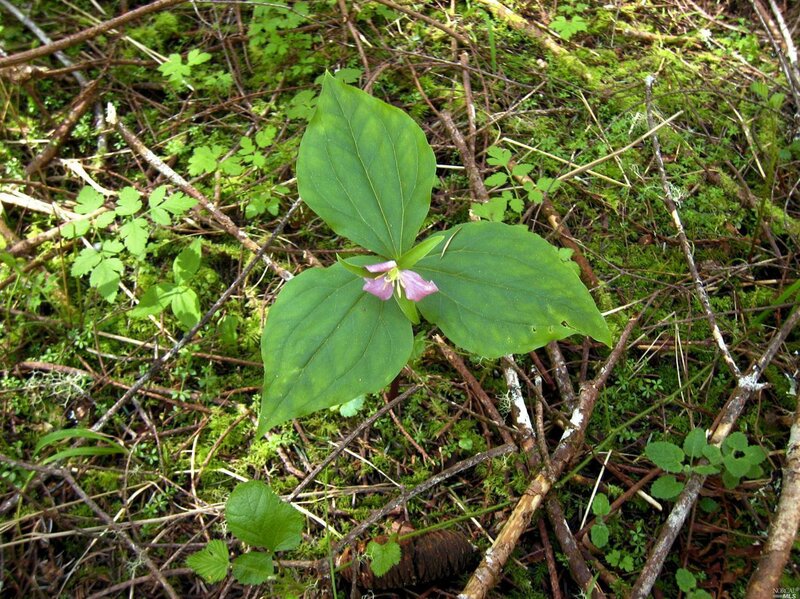 Wild trillium blooms in springtime. 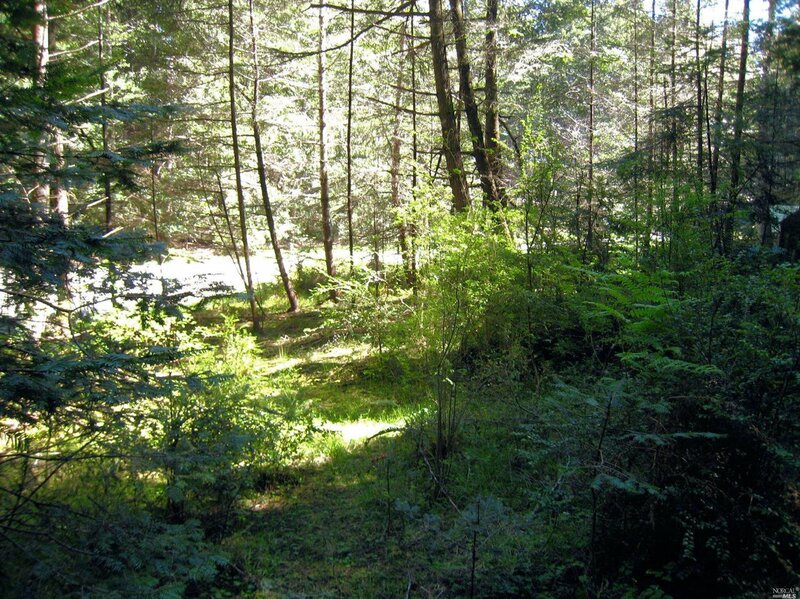 House plans for 2 bedroom are available and require architect's approval for use.